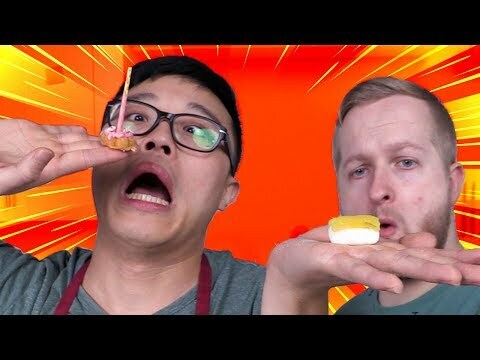 Dennis and Colton make some miniature food out of sugar powder and water. Does it taste like the real thing? Definitely not. iJustine’s Unbelievably NERDY Studio House – EXPOSED!